And there’s more! | Ty Templeton's ART LAND!! A surprise for all of us–actually didn’t know that this was coming out today. 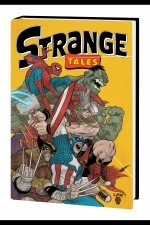 It’s a hardcover version of Strange Tales II and includes Harvey Pekar Meets The Thing, written by Harvey Pekar, art by Ty Templeton, lettered by Keiren Smith. Head for your Local Comic Book Store and get your copy today! 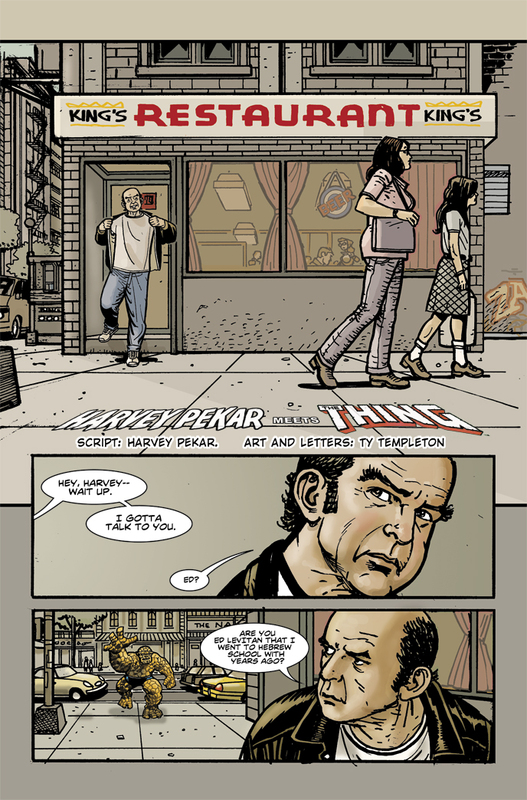 This entry was posted in New Comics Day and tagged Harvey Pekar, Keiren Smith, Marvel Comics, Strange Tales II, the Thing. Bookmark the permalink. Happiness to look forward to beyond expectations for today.